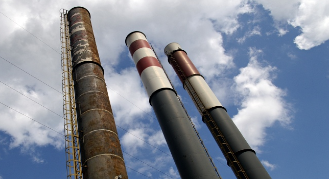 chimney systems, thus allowing a perfect match of the system to your application. 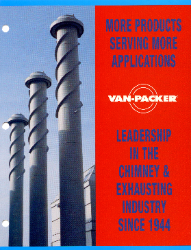 help begin the process of matching a venting system to your application. 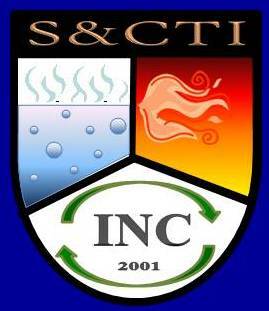 Copyright 2001-2018 Steam & Combustion Technology Inc.